This is to inform all the candidates that participated in the Benue State University, Markudi (BSU) just concluded post UTME aptitude test that the management of the institution has released their results. 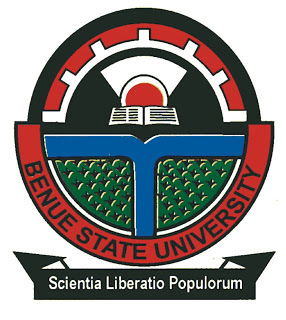 Benue State University post UTME results have been successfully uploaded online. How to Check BSUM Post UTME Result. 1. Go to BSUM post UTME result checking portal at https://portal.bsum.edu.ng/applications/utmeScreening.jsp. 2. Enter your JAMB registration number where required. 4. Finally, scroll to the end of the page to locate and click on ‘Proceed’ so as to access your BSUM post UTME result.